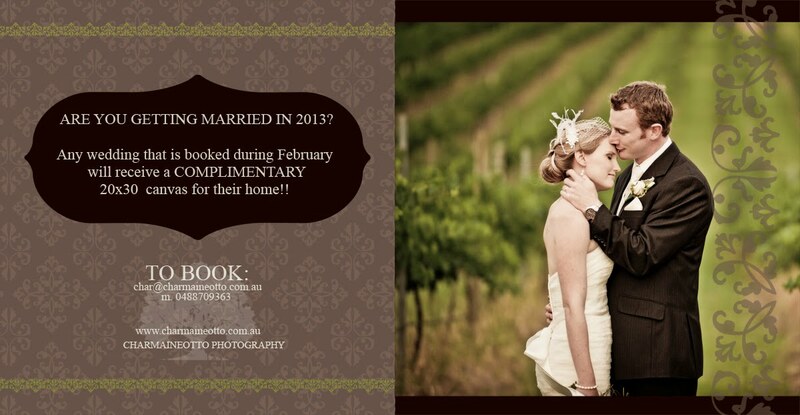 Charmaine Otto Photography: Are you getting married in 2013? Are you getting married in 2013? February is the month of LOVE!! !